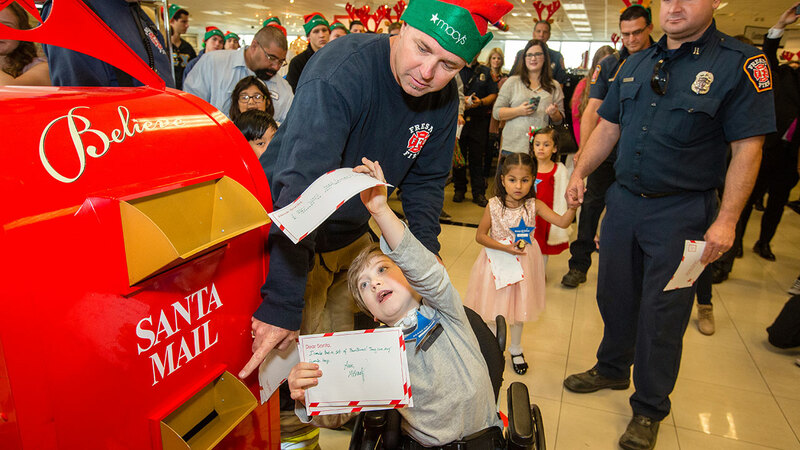 The campaign is inspired by the story of 8-year-old Virginia O'Hanlon, who wrote a letter to the New York Sun newspaper in 1897 asking if Santa exists. The editor's reply began, "Yes, Virginia, there is a Santa Claus. He exists as certainly as love and generosity and devotion exist." Make-A-Wish uses the money to grant wishes to kids with life-threatening medical conditions. On its Believe campaign site, Macy's says it has raised more than $100 million since 2003.